Why I want to read it: I read and LOVED Reservation Blues by Alexie and I can't wait to see how he translates his rich characters and emotional intensity and humor into the YA world. Also, my secret santa got it for me this year! YAY! Why I want to read it: I've heard wonderful things about it from all sorts of wonderful people AND the lovely Yani lent me her set forever ago. So this is kind of a top priority. Have you read either of these? What say you! for what it's worth, Alexie is also a big NBA fan, particularly of the dearly departed Supersonics. I can vouch for both of these books. I think that Part Time Indian is the better of the two, you'll be laughing and crying and quoting. It's that good! I FINALLY purchased The Iron Knight, the last book in the Iron Fey series, and am eager to see how this all goes down. I have been totally meaning to read The Iron Fey series since I've heard so much about it... but I haven't yet. I just feel like there's so many books and so little time for me to read them all! erx- this will surely be a win, then. 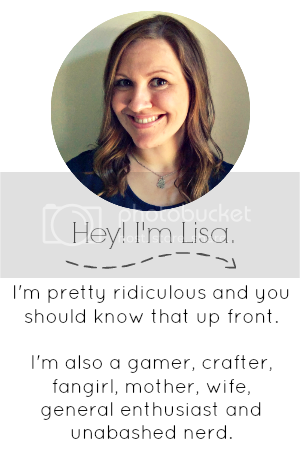 April -this is good to know! Ginger - YAY! i'll let you know when i start the series. Alexa - YES. this is the problem. Bookworm - good to know. And thanks for the additional recommendation! 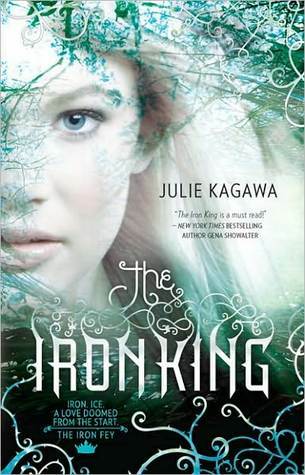 READ THE IRON KING NOW! Yes, the Iron Fey series is very awesome, and you will probably love it. It should be enjoyable, anyway. They are both AMAZING. Your TBR pile is made of win. I think that Part Time Indian is particularly fab. It made me laugh and cry. Enjoy them both! I can't even begin to talk about the wondrous things that wait for you inside the Iron Fey series. YOU WILL LOVE. Trust. I really need to read The Absolutely True Diary of a Part Time Indian. 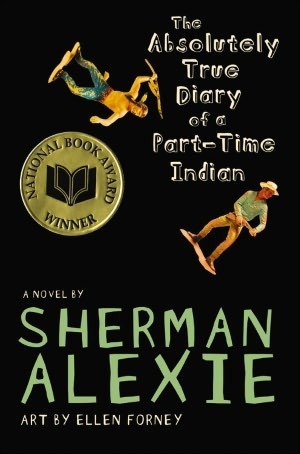 I've read some of Alexie's short stories for my lit classes, but I've never gotten to read any of his books!